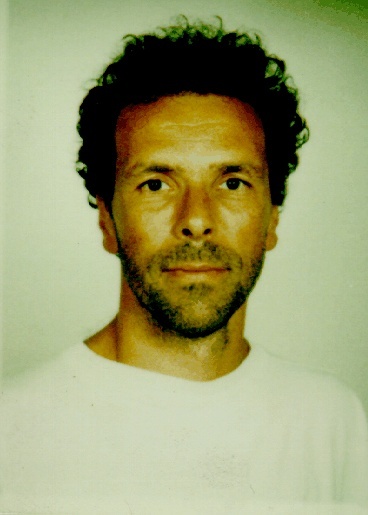 Afonso Ferreira is the Scientific Coordinator for International Affairs of the CNRS Institute for Computer Sciences INS2I. Dr Ferreira is also a Directeur de Recherche with the French CNRS and working with the French INRIA. He has over twenty years of experience in the area of Communication Networks, High Performance Computing, and Algorithms, having published more than 100 papers in the forefront of scientific research. He has been member of more than 60 Technical Program Committees for international events and is currently an editorial board member for three international scientific journals. Dr Ferreira has also been member of Technical Committees of IEEE and IFIP and was at the origin of eight European projects from FP3 through FP6. Dr Ferreira has a strong experience with Science and Research management, gained through six years working at the COST Office in Brussels. COST is an intergovernmental initiative for European Cooperation in Science and Technology spanning 36 countries. From 2007 to 2010 he acted as the Head of Science Operations, overseeing all aspects related to the more than 200 European-wide projects run by COST. From 2004 to 2007 Dr Ferreira was the Scientific Officer for Information and Communication Technologies (ICT) at the COST Office, managing some 25 Pan-European projects in the COST-ICT domain, regrouping more than 2000 researchers in such important areas like e-Society, Information Security, Communication Networks, and Nanotechnologies. Lately, he has been specialising in Innovation Policy and Competitive Intelligence. Dr Ferreira is an accredited expert to the Research Councils of Norway, Switzerland, and Sweden, and to the European Commission. Above all, Dr Ferreira is process oriented and solution driven. He is fluent in English, French, and Portuguese, and has very good knowledge of Spanish and Italian. Guest Editor for MONET, ParCo, JPDC, TCS, and PPL. Conference General Chair for IEEE IPDPS and for STACS. Programme Chair for STACS, IRREGULAR, and WOCS. Workshops Chair for the ACM/IEEE Mobicom. Programme Committee member of IEEE IPDPS, ICALP, STACS, EuroPar, IEEE HiPC, IEEE MPPOI, EuroPVM, ParCo, and many others. This is the link to the software for Technical Analysis of Financial Markets.